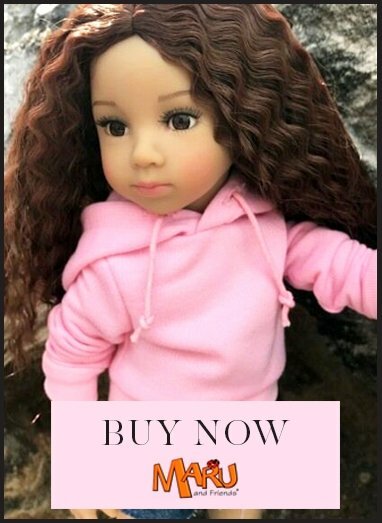 This Gotz Jessica doll with her hair in bunches. Her hair is rooted with a centre parting which makes styling the hair in bunches and plaits very easy. The hair also brushes into a loose hairstyle very well. The doll's body is made of fabric and filled with cotton wool, but is still solid enough to easily stand up. Weight: 740g suitable for children 3 years and older WARNING: Not suitable for children under 3 years. Choking hazard due to small parts which may be swallowed.